Complex websites, apps & brand experiences that deliver measurable outcomes. We Develop End-to-End Enterprise IT-Solutions To Cater Your Needs. We Provide Skillful and Experienced Resources in both, On-Shore and Off-Shore, models Of Outsourcing for all your IT purposes. We Develop Solutions for Funded Startups and Mark Our Presence in Your Success Story. We Develop Enterprise Level Web and Mobility Solutions To Amplify Your Business Growth. We Develop IT-Solutions For Enterprises And Funded Startups Across The Globe To Enhance Business Growth. Certified With 9001:2015, We Assure Quality Delivery And High coding Standards For Crafting Best Digital Experience To Our Clients. 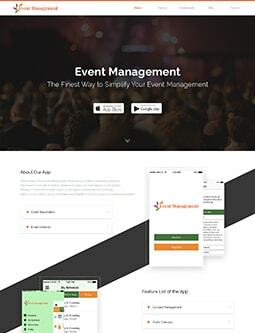 "Event management app makes event management easy and fast. It is specifically designed To manage various events." Improve your sales performance by displaying your products in a unique way with E-commerce. 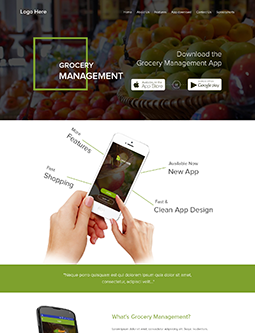 "Grocery management app is a complete business solution for grocery businesses. It is an online ordering system for ordering groceries." Keep your customers informed with your company's profile. 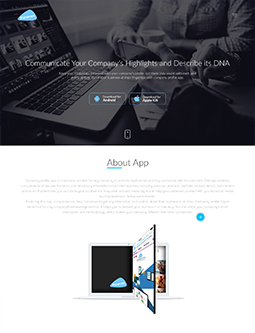 Let them stay aware with each and every update about your business at their fingertips with company profile app. Apply the science of fit to connect with your shoppers. 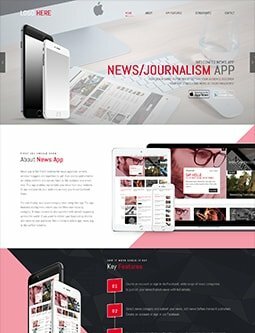 Perform A Smart Reporting By Letting Your Audience Discover Your Hot Stories And News At Their Fingertips!. 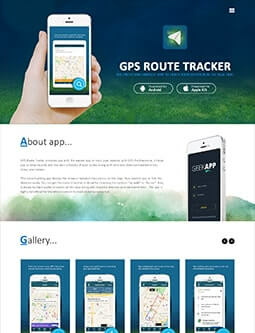 The Finest And Simplest Way To Track Your Location In The Real Time. We are an online services company in Melbourne, Australia. We gave engaged with Panaceatek for over 1 year now on various projects. We have been very happy with their capability, flexibility and commitment to our operations. Our work hasn’t been easy, and with each task they have been able to overcome challenge sand deliver to budget and scope. Their quality of work has been great. 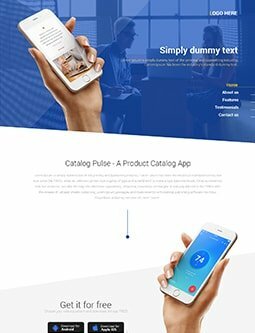 I have been working with Panacea Technologies on an online marketplace project and it's been great pleasure dealing with them. They have been shown a great level of professionalism on both technical project management aspects. I highly recommend them and I am looking forward to having long term business relationship for new projects. 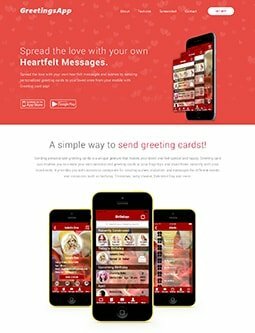 It was an amazing experience working on development project with Panacea. They performed their responsibilities with dedication and punctuality. I'd like to highly recommend their products and services to anyone around the globe. Panacea highly accomplished team who helped us in successful launch of our Mobile Application which was extremely vigorous and highly extensible. Their development team was amazing and has definitely helped us to contend in Mobile Era. 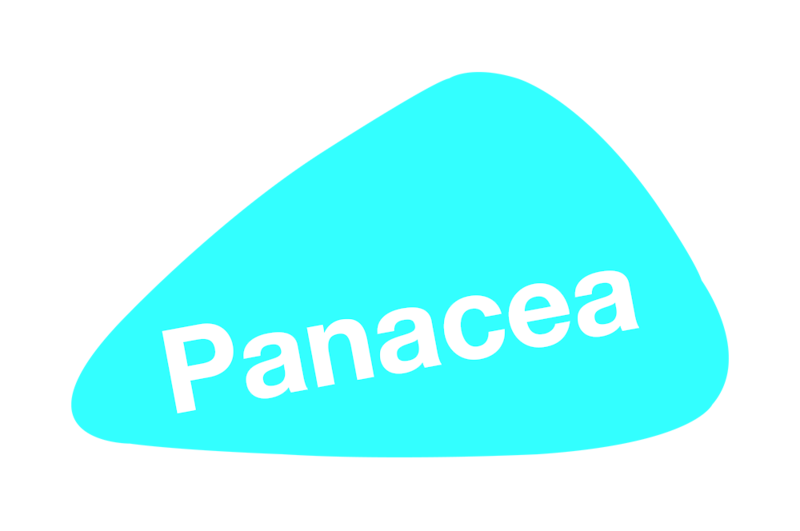 Working with Panacea feels as if they are the part of our organization. They provide us highly extensible team who managed our project effectively based on our requirements. Their workflow is great.